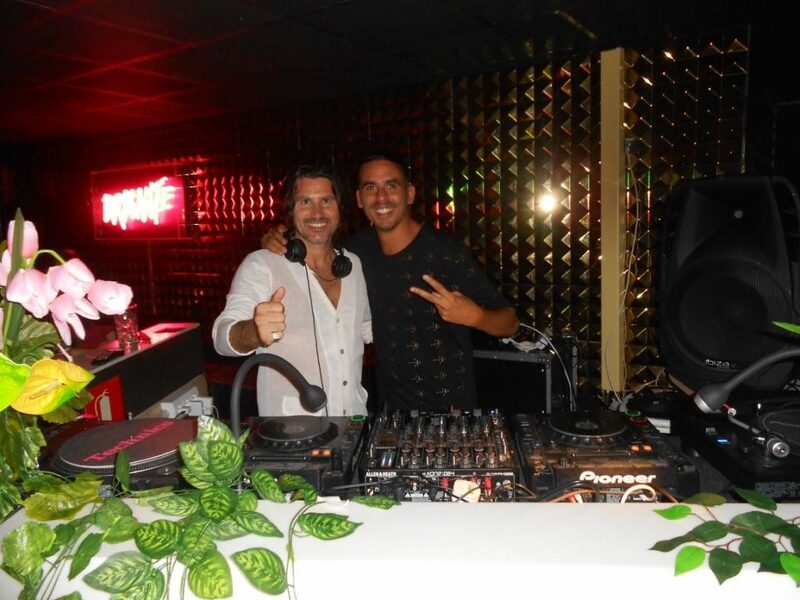 Great night at Itaca with Mark Loren’s DJ-set for the Nexus Ibiza opening party which took place all night long. 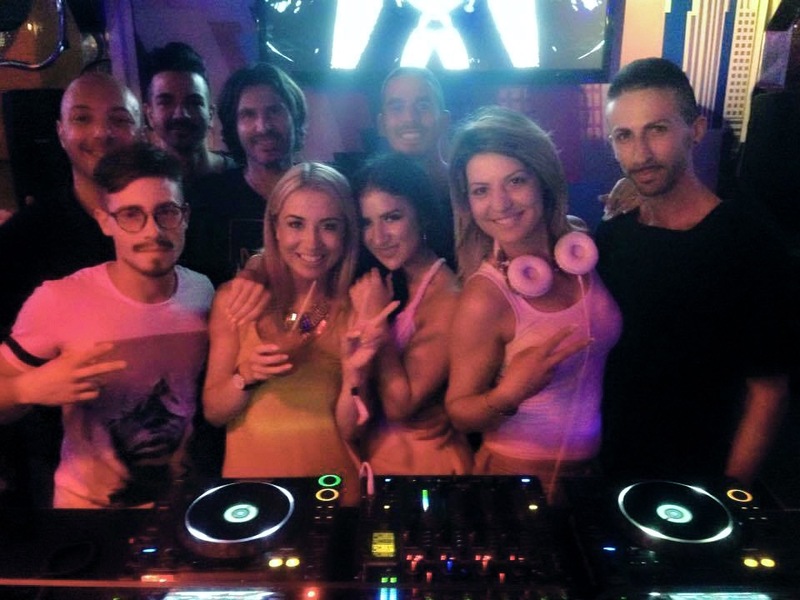 DJ Gig @ Itaca, Ibiza. 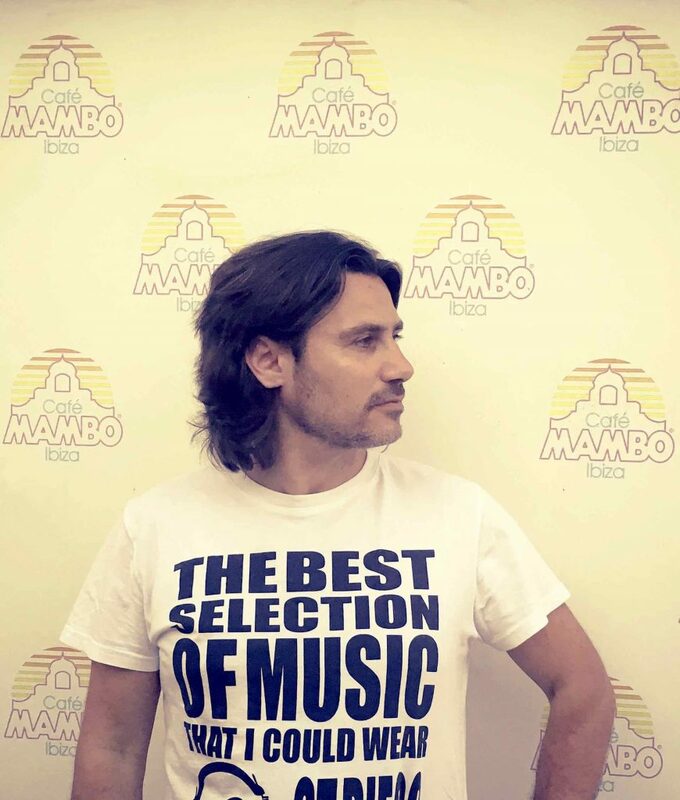 Tonight Mark Loren is a guest of DJ Marco Yanes at Brigante Beach Club, Ibiza. 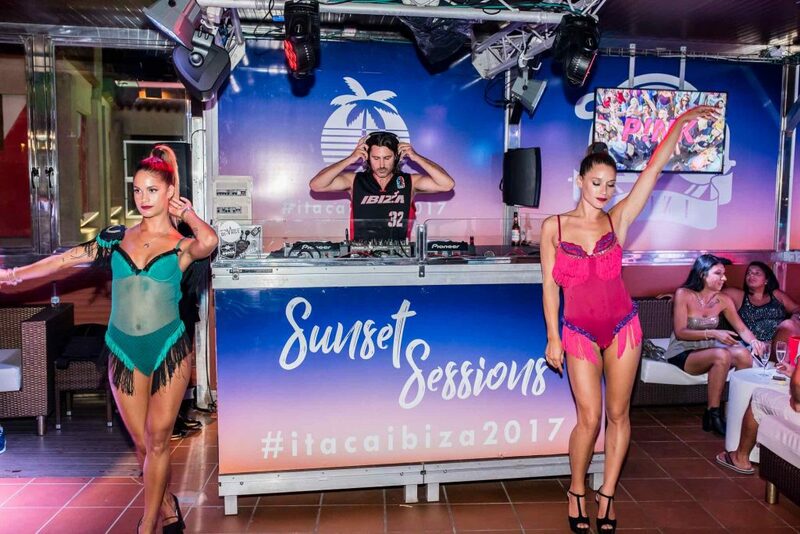 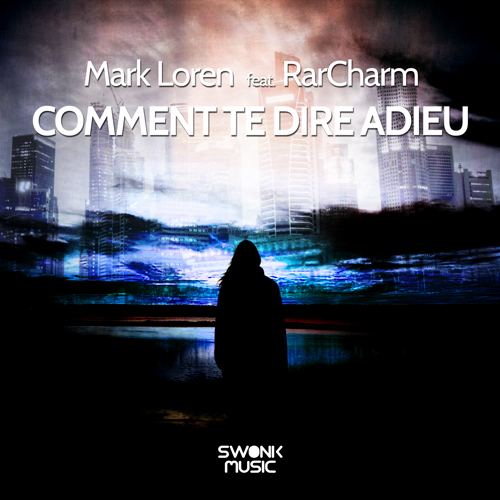 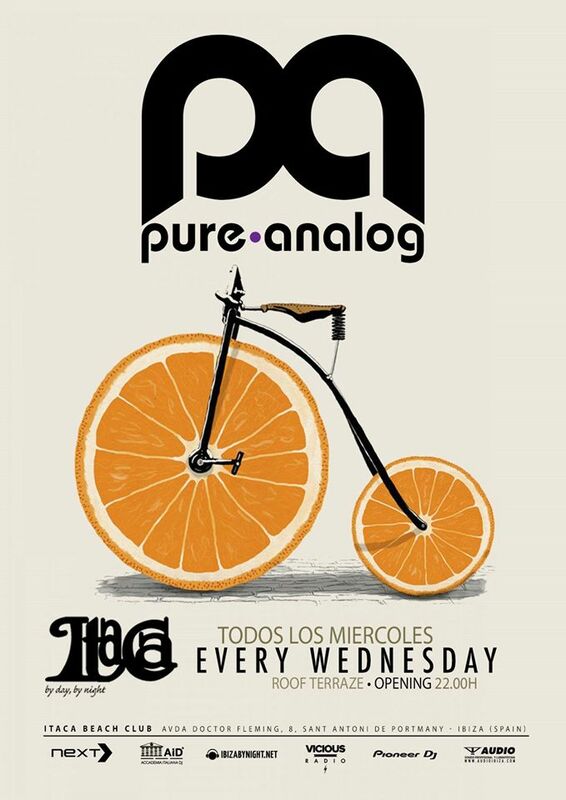 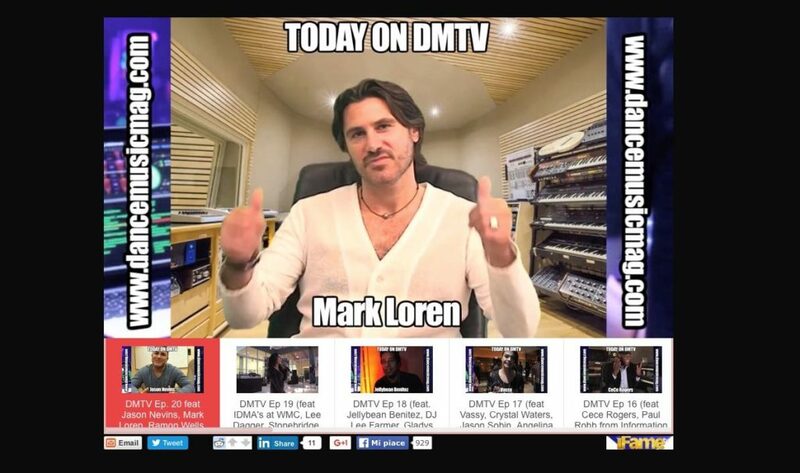 Tonight Mark Loren performs at Itaca Club, in IBIZA (Spain).